1. P.S. I love you. If you haven't seen this movie, you MUST. It's tender in so many ways, exploring the relationships of friends, parents, and spouses. There is so much packed into this one fantastic film. For a movie centered around death, it's injected with tons of humor and feel-good moments infused with redemption and grace. I highly recommend it. This movie is absolutely beautiful. Every scene, every shot is breathtaking and will make you fall in love with Ireland, if you haven't already. The beauty of the relationship between a mother and her newly adopted son will bring tears to your eyes. You might need a tissue for this one. A magical story told from the viewpoint of a little girl, has the feel of a fairy-tale and tons of charm. When her baby brother disappears, she is the one who will stop at nothing to find him. She sets out to find the Selkie who she believes took him. This film will leave you enchanted. A period piece about a forbidden love worthy of Romeo and Juliet although a bit more hopeful. If you love adventure, romance, plot twists and suspense, you'll love this movie. 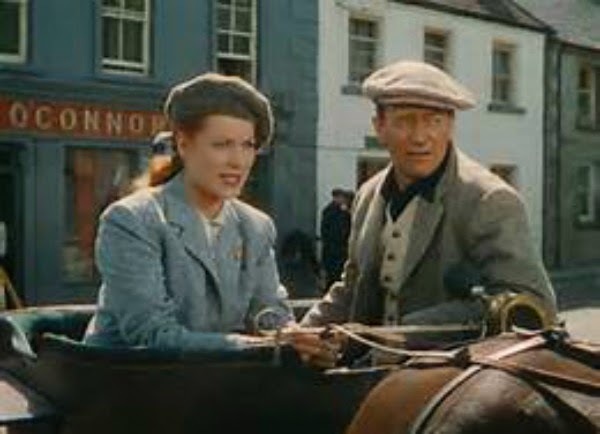 A quiet man moves to Ireland only to encounter a fiery redhead. His quiet and her temper are the perfect combination. It's been a long time since I saw this movie, but I remember laughing my way through their fight across the countryside on St. Patrick's Day. 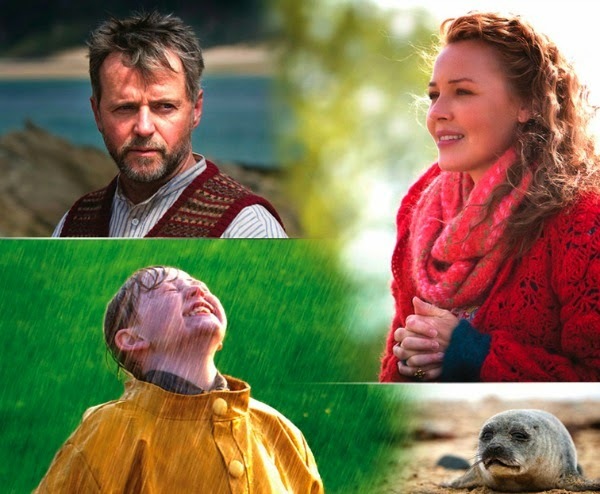 Do you have any favorite Irish films you'd recommend? Ooh...I see some new ones I need to check out! P.S. I Love You is one of my favorites. Have you ever seen Leap Year? Jamie, I did see Leap Year but it's been awhile; think I need to re-watch that one! Oh Lisa, you're in for a treat! :) Happy belated St. Patrick's Day to you too!